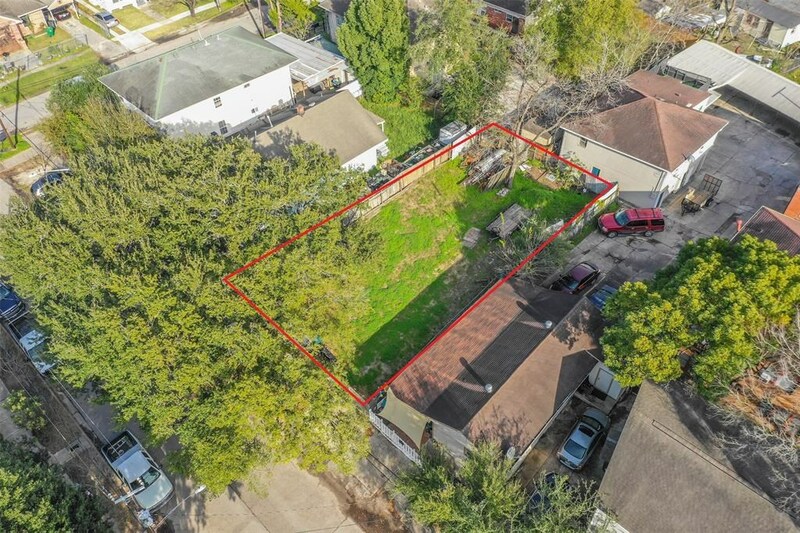 Remarks: 5,000 sq ft lot with limitless potential for residential use! Build your home or investment property! This lot is located in an area that offers all the benefits of living in a big city! Location is prime! Less than a 10 min drive to Downtown Houston meaning you will have easy access to Houston's night life! Medical Center, shopping center, restaurants and much more are also all within close proximity. Easy access to I-45, 225 and 610. With that being said, elementary, middle and high school are less than 5 min away / University of Houston is 8 min away! This lot will not last and you do not want to miss this amazing opportunity!